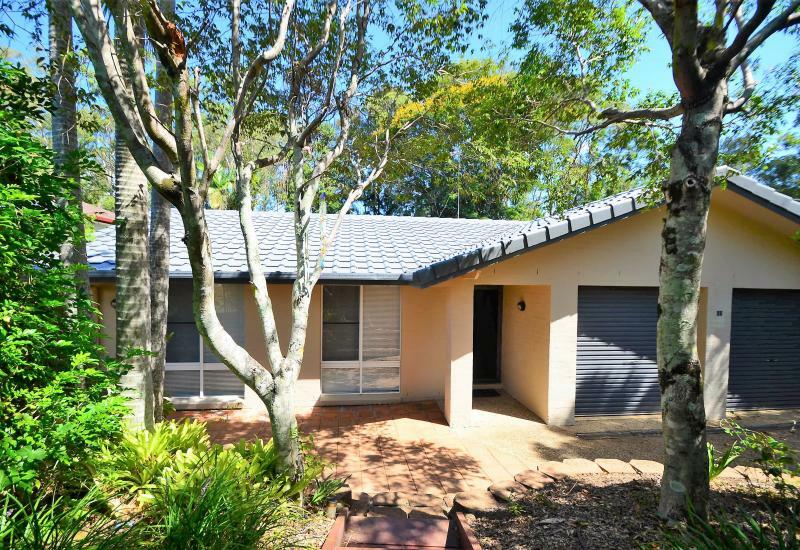 Robina Village Real Estate Agency (25+ years) - We are proud to be your local real estate agency, servicing our vibrant city ~ Robina, Varsity and Gold Coast surrounds. 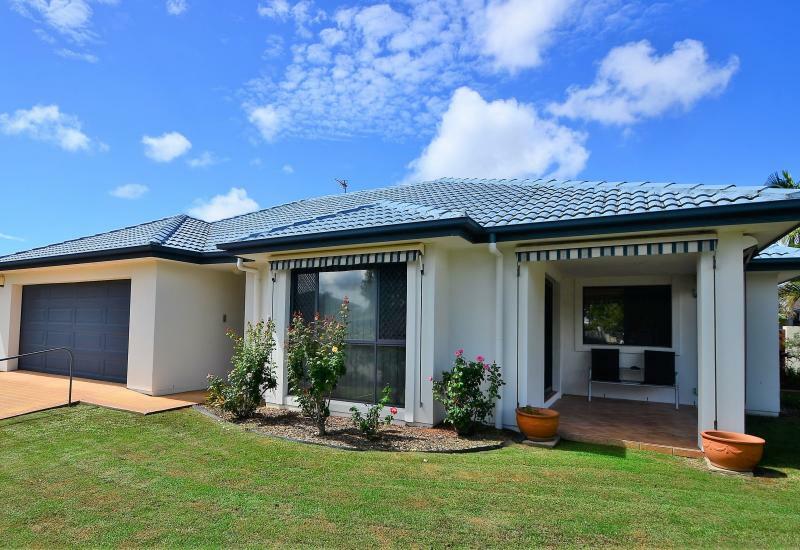 Robina Village Real Estate was founded in 1990 (over 25 years ago - the current company owners collectively have 50+ years experience in property and real estate). 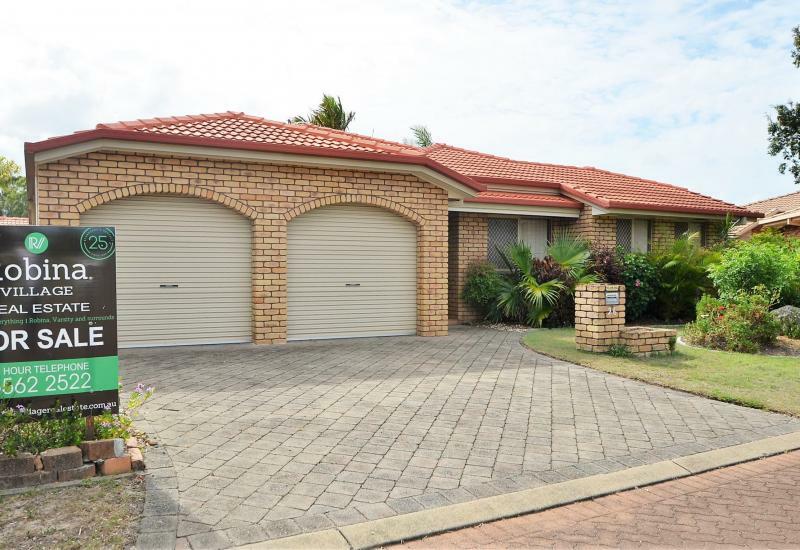 The agency was originally established to give the residents of Robina and surrounding areas a professional real estate agency specialising in the sales and management of the area's established homes. The first premises were located in the original Robina Village Shopping Centre, long before the Robina Town Centre was developed. 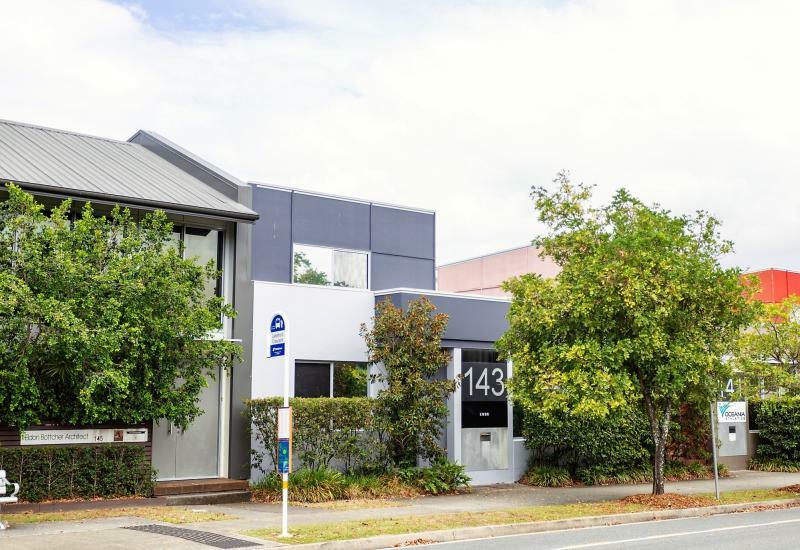 Location of agency -14/137 Scottsdale Dve, Robina, 4226 - 10 years later the agency farewelled the old premises and purchased and developed a more modern and dynamic office in Scottsdale Drive. Robina Village Real Estate has now been at the current busy hub of Robina for 5 years. Only 2 minutes drive to the Robina Town Centre, we are surrounded by the Easy-T Shopping Centre, the Automall and soon to be built, ultra-modern showrooms and retail shops. Additionally, Robina Village Real Estate updated to a more modern logo, image and profile and created the strap line that is the core value of our business ~ 'Service is Everything'. Ethics and Culture - Ethics and Culture are paramount in our core values as our business is more about people and relationships than property sales and rentals. Coupled with this, our collective sales, property management and management experiences ensures that our agency achieves the best outcomes for all parties. Highly Trained and Experienced Sales and Property Management Teams - Our sales team is highly trained in negotiation and real estate legal requirements, complemented by professional interpersonal skills. Our property management team can offer you exceptional service with a commitment to ensure our landlords receive the maximum return on your investment and ensure that your property condition is taken care of. Valuable Asset, Competitive Rates, No Sale ~ No Charge ~ No Marketing Costs - Your property may be one of your most valuable assets.... and we see our clients as the most important part of our business. If you are thinking of real estate, we'd love to help you... we have provided so many clients with great results and they have most often been delighted with achieving the highest price for their property. Not only will you get an honest, ethical approach, but you can also ask about our competitive commission rates and remember... 'NO sale, NO charge' and absolutely No marketing costs. Referrals ($500 for referrals) - We base our successes on our professional services and referral business... if you know anyone else who may be selling ... we are happy to give you a $500 thank you for each home sold with your referral. Appraisals - You do not need to be selling but it may be worth knowing what your options may be, so please by all means call our team on 07 5562 2522 for a no obligation appraisal. How to Get the Highest Price - Additionally, please call us for a free copy of 'How to get the Highest Price' magazine, which highlights how we work at obtaining the highest price for your most valuable asset. Auctions - NOT REALITY TV!